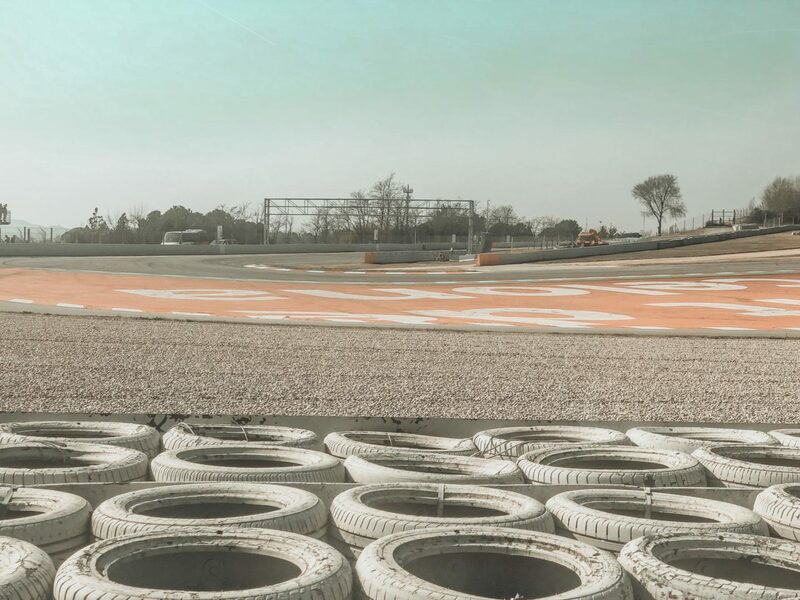 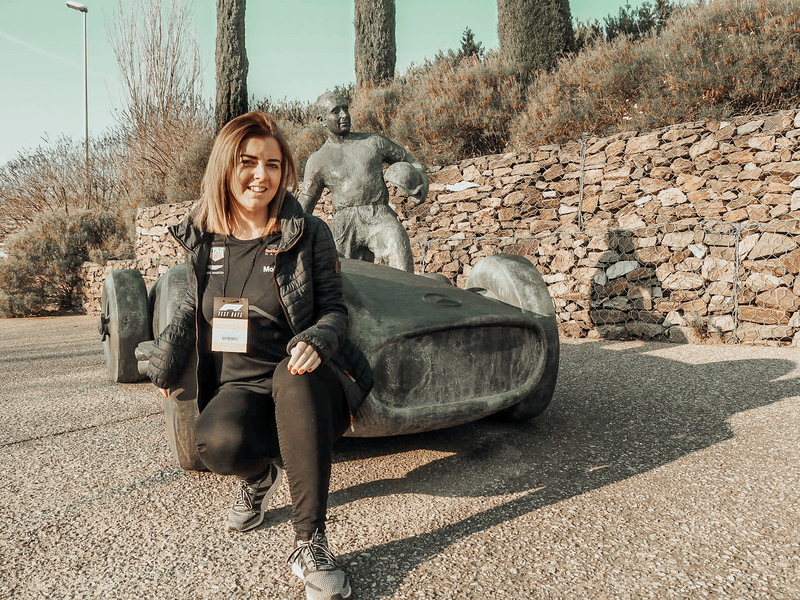 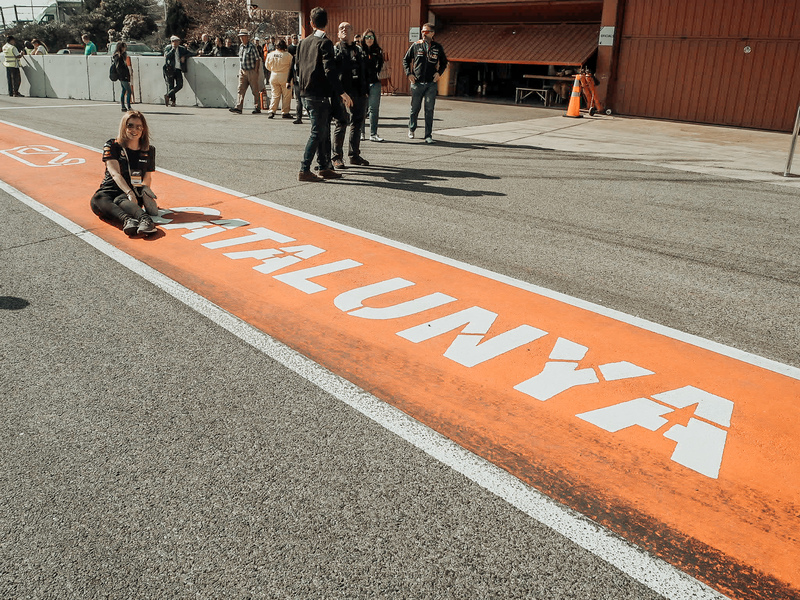 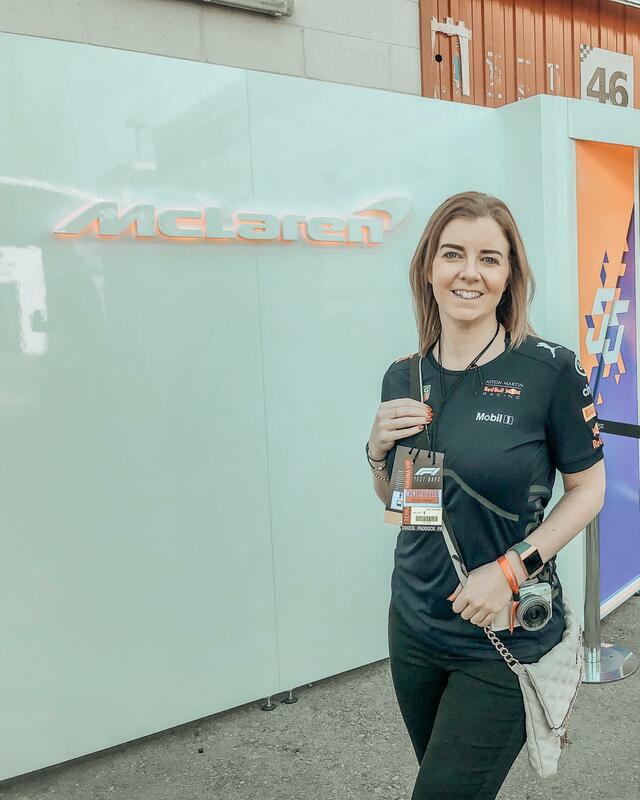 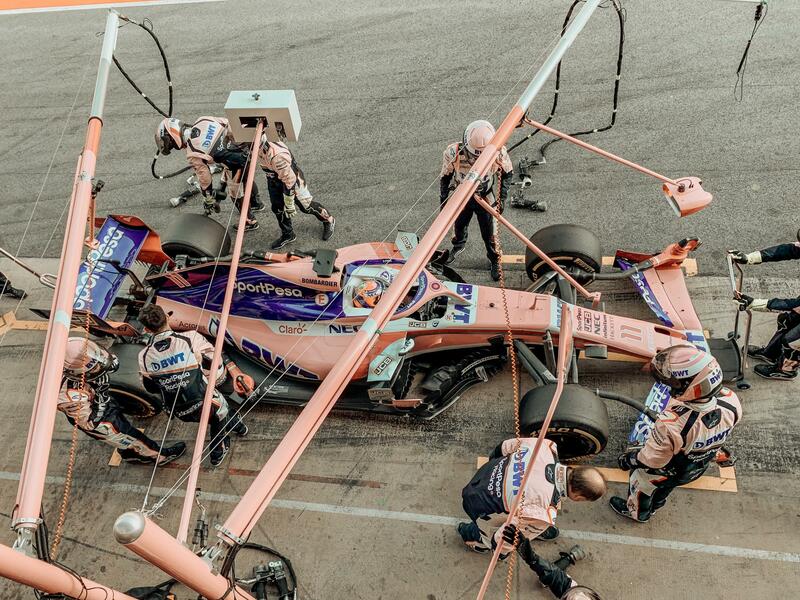 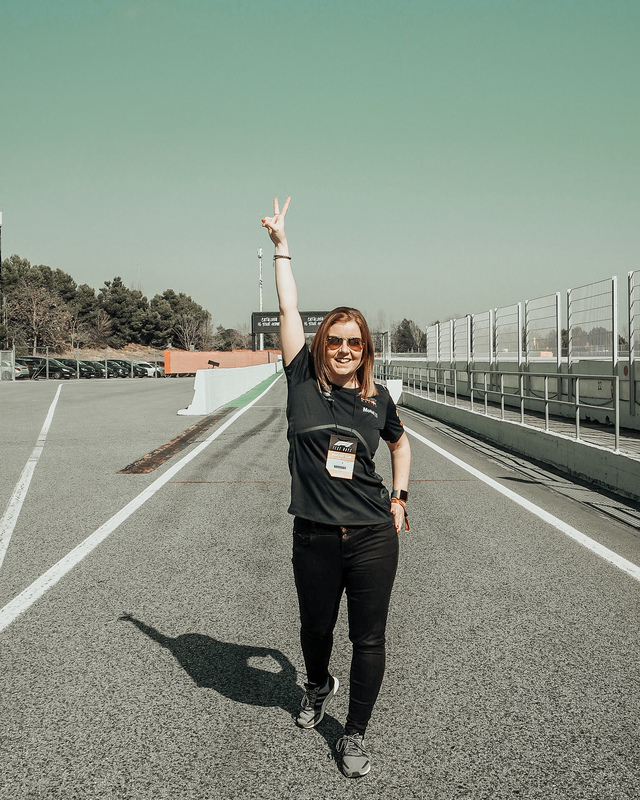 A few weeks ago, my love of all things autosport took me on my first adventure of 2019 to Barcelona. 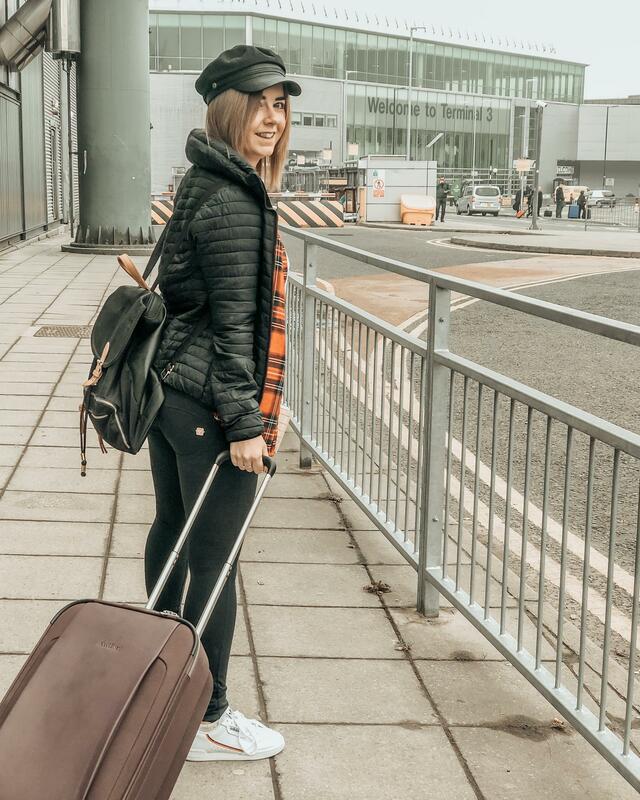 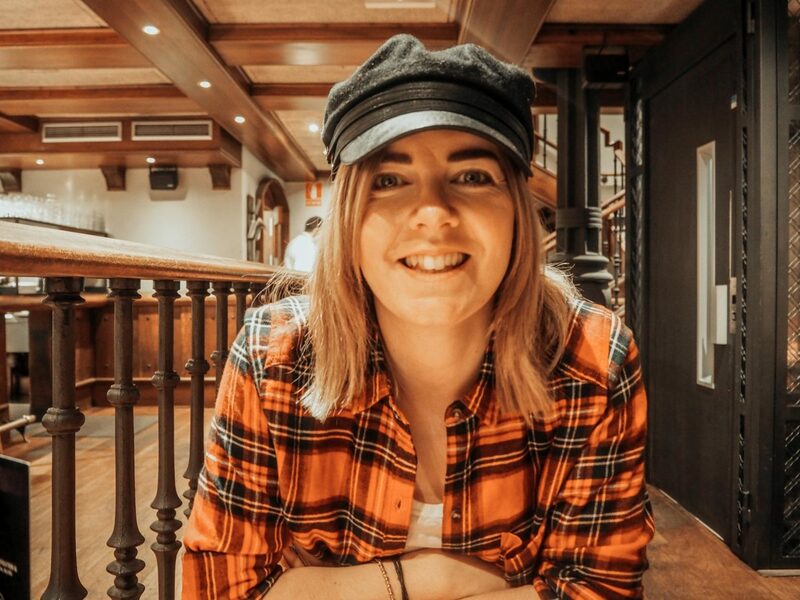 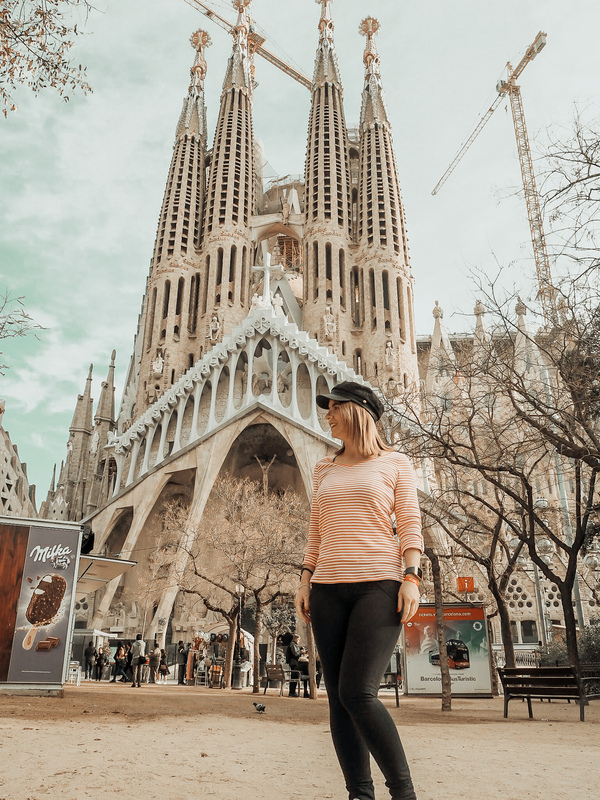 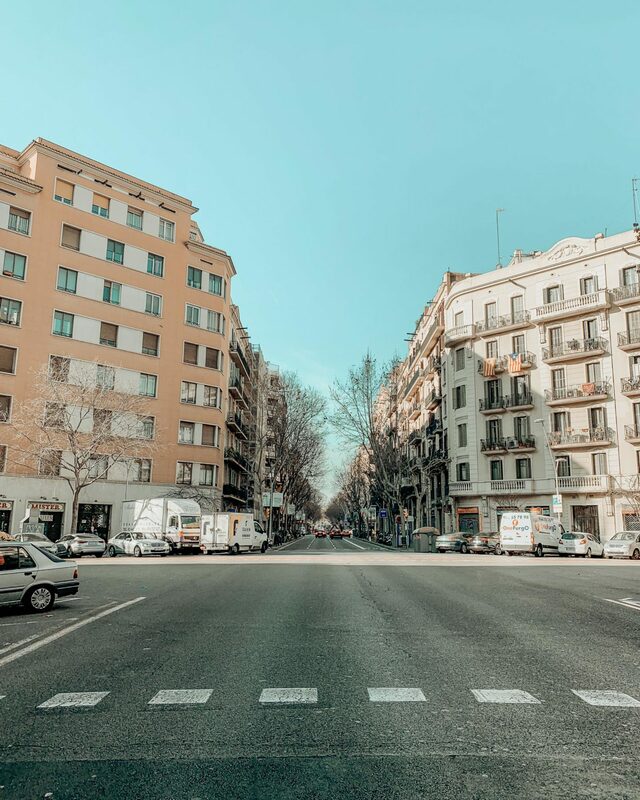 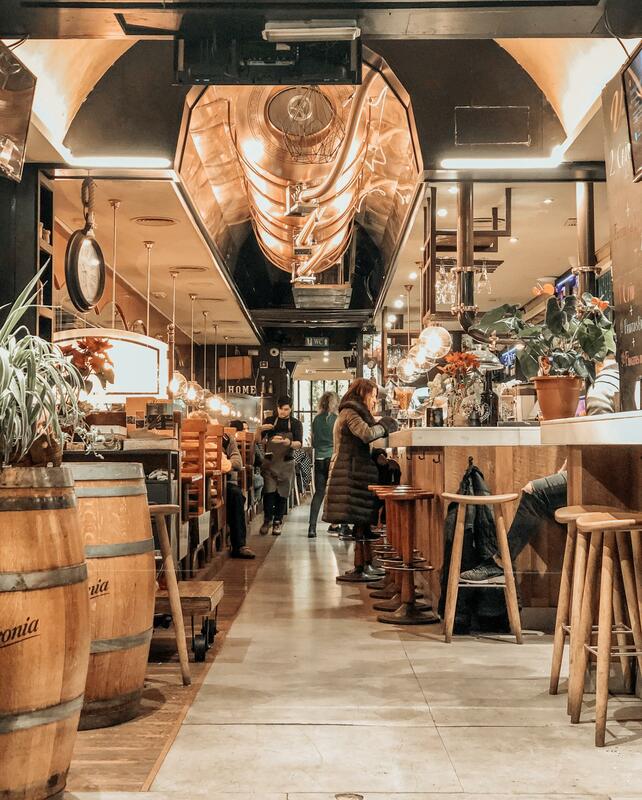 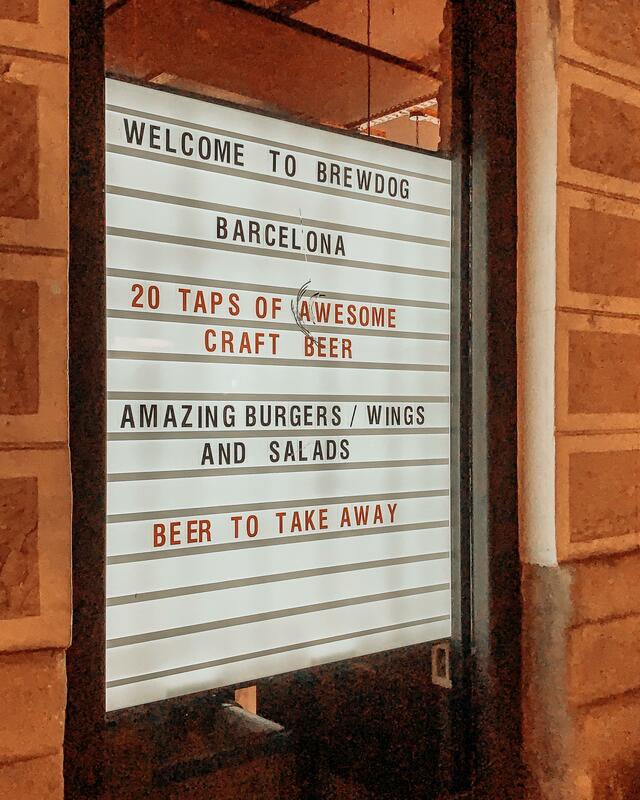 A city steeped in culture and history, I’ve always wanted to visit Barcelona to see the amazing architecture (and try all the tapas of course) and although this was a flying visit we certainly attempted to make the most it. 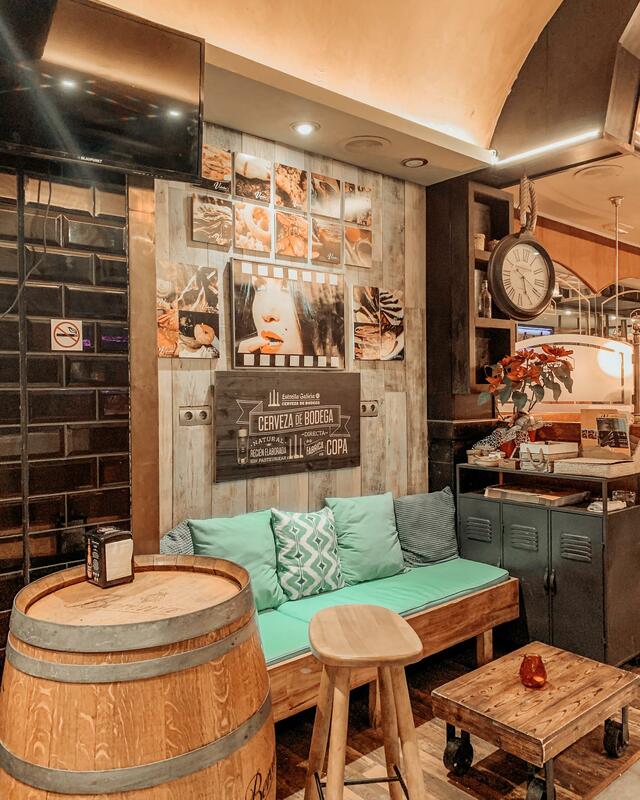 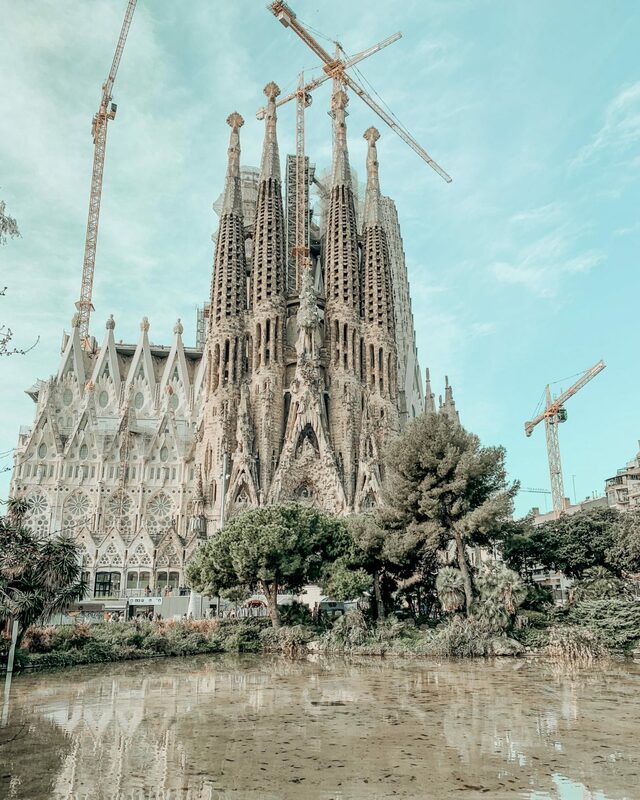 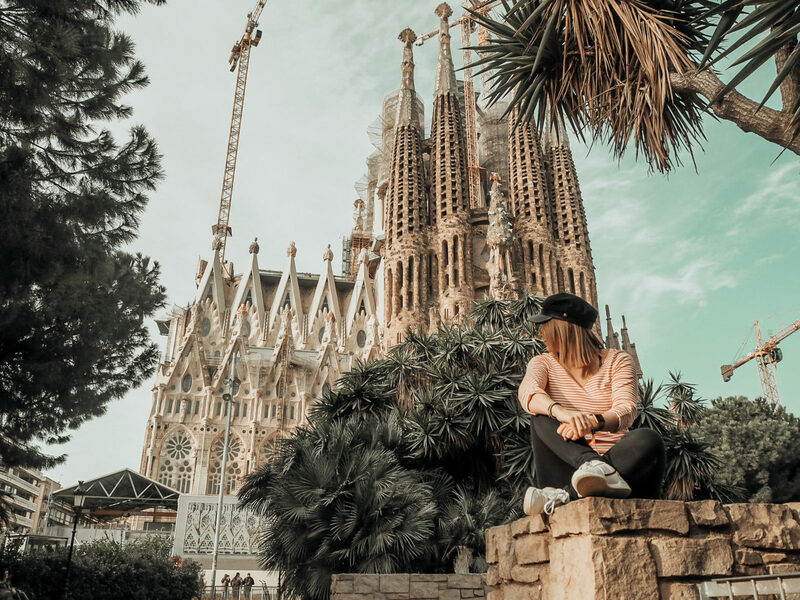 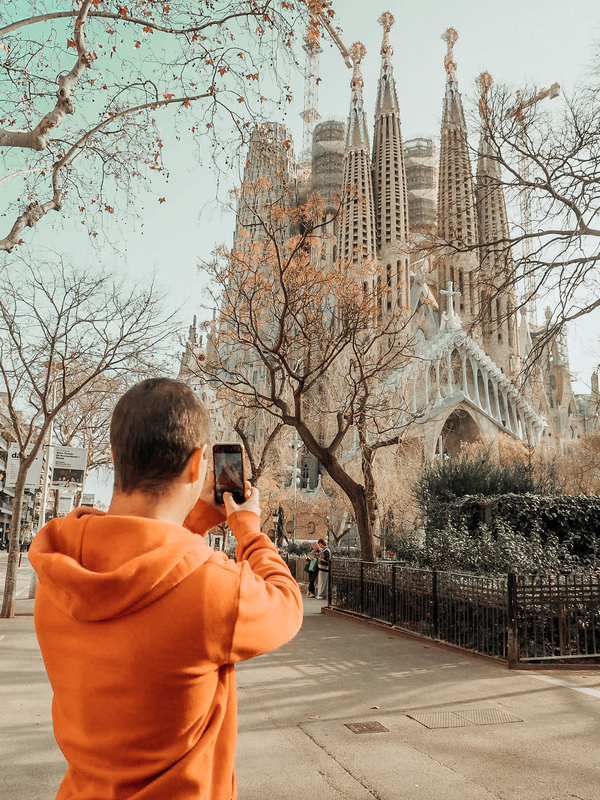 Unfortunately we were unable to see some of the city’s ‘hotspots’ such as Casa Batllo as the facade is undergoing restoration at the moment, but that means that we have the perfect excuse to go back right? 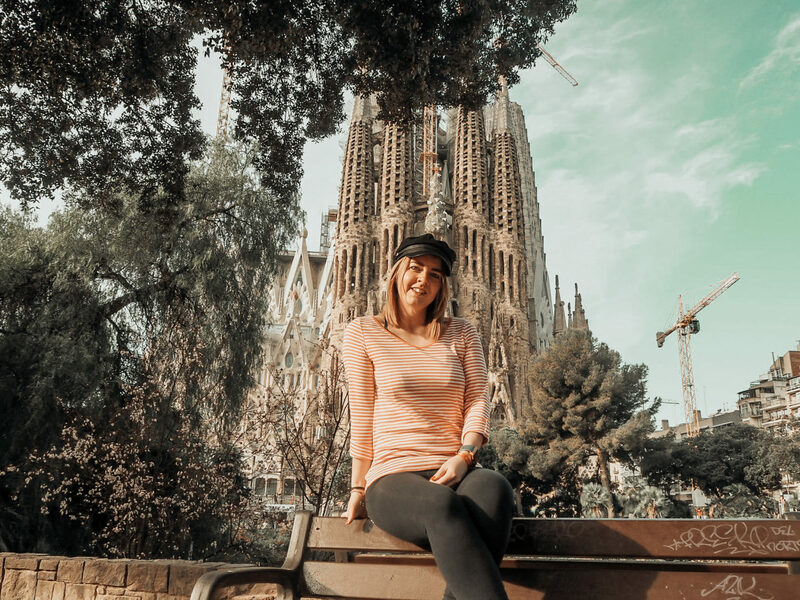 And so I’m interrupting my run of Thailand posts to bring you my Barcelone Photo Diary, plus on Friday there will be a ‘What I Did + Ate in Barcelona’ vlog going up on YouTube too!